on the Smurfs. A mysterious map sets Smurfette on a thrilling race through the Forbidden Forest. 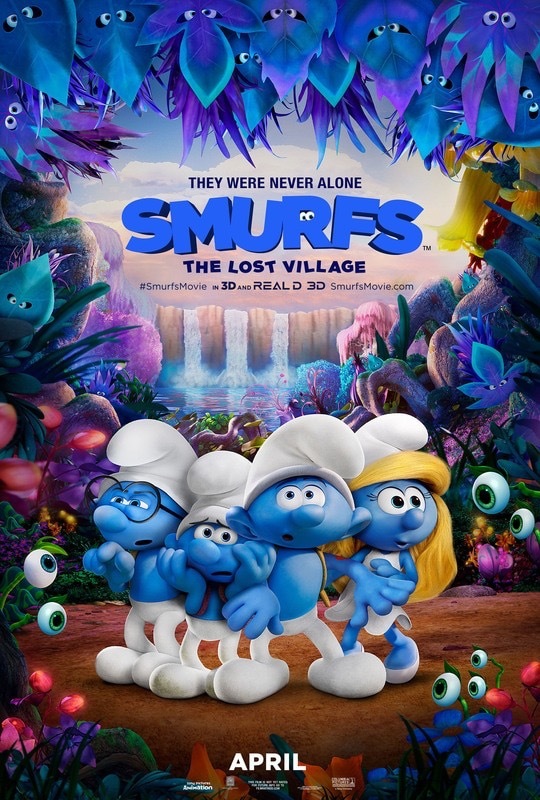 Along with her best friends, Brainy, Clumsy and Hefty, Smurfette encounters magical creatures in hopes of finding a mysterious lost village before the evil wizard Gargamel does. This rollercoaster journey filled with action and danger leads the Smurfs to the discovery of the biggest secret in Smurf history! In Theaters Nation Wide April 7th.